← CMS v.1.03 ~ Dragon Warrior! Well, just came from work only to find out that more information about the Tempest update was released. Not surprising, it’s 2 days away -_-. Anyway, I found this article on Leafre.net and it contains some information about the update. There is also another entry in Inkwell’s Diary. The update is divided up to 5 parts. The first part, which is in two days, is named “The Storm’s Prelude” or “Rise of the Storm,” doesn’t really matter. Content of the update? Nobody knows. We can safely assume, however, that it will bring the system changes (i.e. 3rd job at 60 and 4th job at 100). Teaser for that update will come out tomorrow. The second update is called “The Choice of Light and Darkness” and that’s obviously referring to Luminous. The update will take place on the 12th of July, exactly a week after the first. It’s supposed to be the biggest update. Continues till August. Legends brought 626,000 people so they are expecting to beat that. Well, That’s all they have. If you want any more information, let me get you the trollface image again. Actually, hold off on that. The Inkwell’s Diary post, right. NEEDLESS TO SAY: New job. The Magnus thing we talked about in the past. That’s his weapon alright. 검의 선택을 기다리는 자는 누구인가? Rough storm slicing through the sword’s executer. Installation beyond the begging of sword. 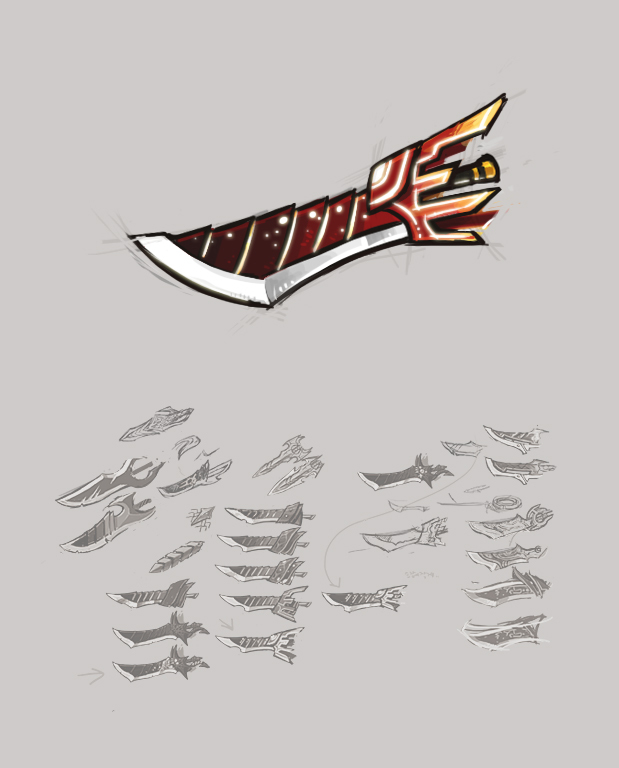 Who’s waiting for the sword’s selection? Cheated to second, though I was the true second. look at new BGM on youtube. 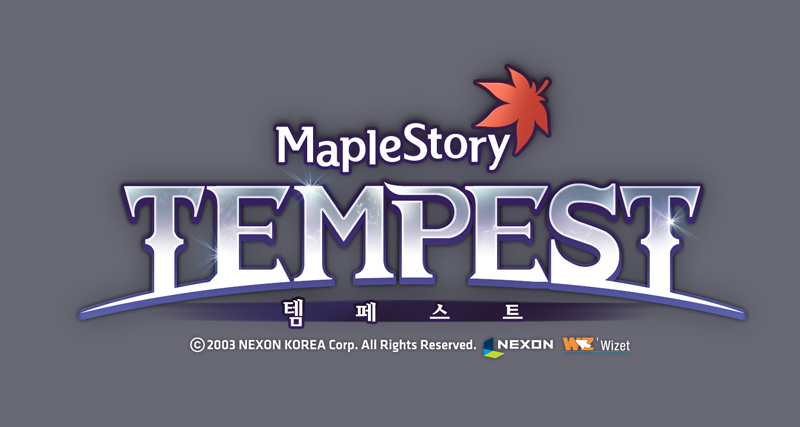 just type maplestory tempest. But then again, “본격적인 대결이”?! I believe it’s too early for Black Mage… Maple Story has so much to invest before that. Maybe this new class is like an warrior explorar. (like thiefs got DBs and pirates got Canoneers). Pretty much what mithi9 said, I think he’s going to make some sorta of attack, and there’ll be saying Maple World is in war! But in reality will be as normal as ever. Then comes the Black mage; to me it seems like we’re going to get a 5th job sometime soon, seeing how everything effectively got dragged up 10 and 20 levels, making the job algorhytm 10, 20, 30, (assuming 4th skills don’t get changed) 100 –> there are 40 open levels, or 120 (+1 to 5 advancement SP, knowing Nexon) SP, which means enough to max four conventional 4th skills, or 3 superskills (Nexon’s style; less work is good). Seeing how bosses were designed for being tackled by a certain job grade or higher, Zakum is probably getting levelled down to 90, Cygnus to 140, etc. –> the top dog position is now open for a new superboss; either chaos PB (doubted) or the black mage. Let’s wait for the selection of swords? Luminous on July 12th , the day of phantom in gms … curious. Not exactly. Phantom is coming 2~3 days after Luminous. Luminous is coming on July 12th in Korea, which is July 11th here. Phantom is scheduled for July 12th, but don’t call me Shakar anymore if the patch is not extended until the next day AT LEAST. inb4 patch is released on time. The update with Jett and thief revamp and alot of glitched was delayed due to maintenance i believe. But I’m from Portugal so I don’t know if ppl in US waited till the next day like I had to wait. Phantom has already been patched into the game and is completely playable, all Nexon has to do is press the magic button that enables its creation..
Actually, I’m pretty sure his release will be like Mercedes where he will just appear at midnight, seeing that all his skills are already implemented into the game. But I may be mistaken. Hm I actually said no pirate revamp, only THEN I denied the thief revamp also because they made NO announcements about it. This is supported by an article and the official website. Overall, it’s legit. Although, the Magnus part could be wrong (maybe it’s not called Magnus, but a new job is coming alright). What is your opinion about this job, shakar? It looks identical to Demon Slayer, let’s hope at least it has different combat mechanics, animations and storyline, and one more warrior? I said it may be Demon Slayers father. Remember DS said “My father was a demon” WAS meaning he abandoned his own father because of the leafre fire? IDK. CANT W8 for this job tho. its like a SUPER DS. 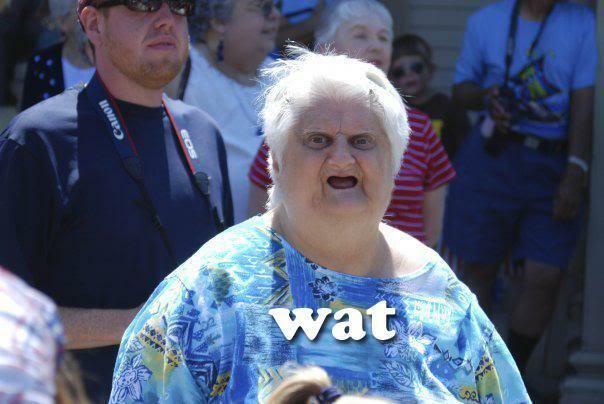 I have always hated warriors since they always have high HP and can tank so much….. The only warrior class I find fair with the CORRECT defense and offense balanced is Aran. The HP aren’t very high and they can only tank a little when they max Combo Barrier but in the end, the thing that ruins that fact is Combo Drain…. Is this Sword in the stone now? After reading Inkwell’s diary I thought of “Sword in the Stone” right of the bat. NO its going to be underpowered ..
look at the NPC list…. magnus!!!! There was a Patch in KMST!!! That doesn’t mean that he won’t be. I mean, Aran, Mercedes, and Phantom are all jobs and they have NPC’s now. Guwar is another Black Mage Commander, as Magnus, Orca, Akarium, Van Leon, or at least it seems to be a Black Mage Commander. Maybe a new group of jobs – The Black Wings? i like the way you thinking…. matan? when they said it? and you have photo? wow shakar says in twetter a pirate 65xx will be release too, awesome!!! When will it come out for global? kaiser is my faivrat dan anglic buster and dan luminous cuz luminous is prity but hes a mage mages are hell!!!!! !